PinkSaves The Amazing Race 2.0 2017 | JustRunLah! Held in conjunction with Breast Cancer Awareness month, KPJ Sentosa KL Specialist Hospitals's PinkSaves is an annual community engagement program celebrating women's health. 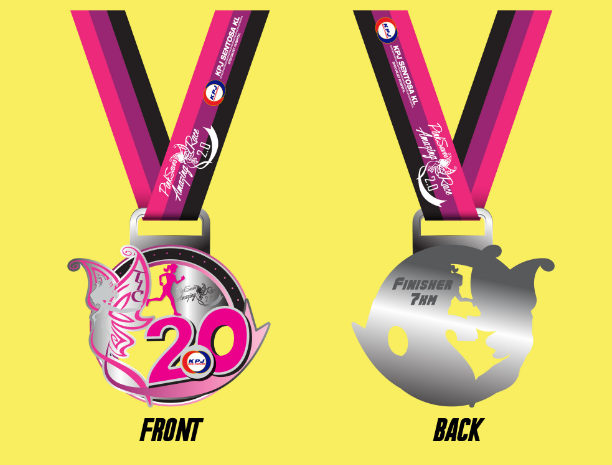 Following the success of PinkSaves Amazing Race 2016, this year PinkSaves Amazing Race 2.0 is back with more excitement and challenges as we race 7km Open and 3.5km Fun Race to the finishing line! There will be promotional booths with great promotional offerings and entertainment for the whole family. So wait no more! Cash prizes and lucky draws prizes are up for grabs. 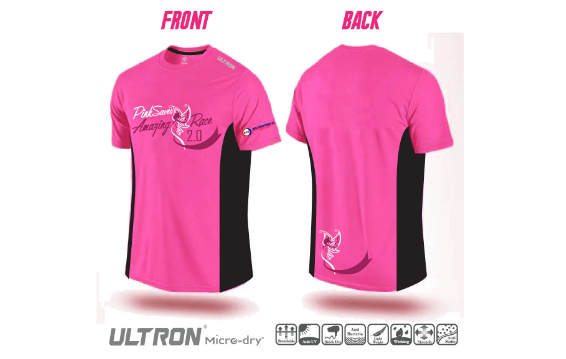 Come and join the most Pinkest Race in town on 22nd October 2017!